If you own a local business, you probably have your location on Google Maps. This virtual location is driving traffic to your business, so it's important to be aware of it and know how to take control. Google provides a free service, that does exactly that called Google My Business. Google My Business is an online platform that allows business owners manage how they are viewed online. If you haven't already, make sure to claim your business with Google. 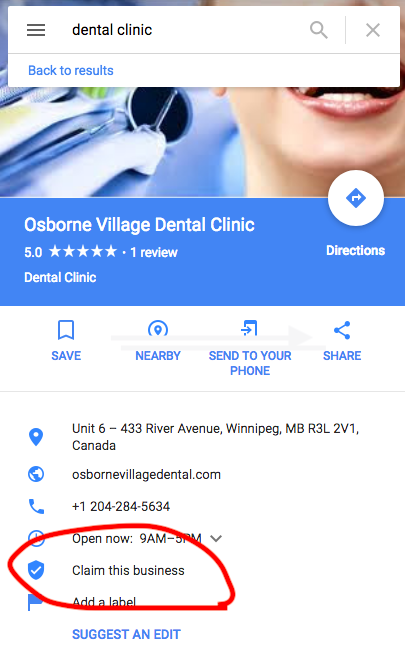 Businesses that are verified on Google Maps are considered to be twice as reputatable as non-verified businesses. Follow the link below to see step by step instructions by Google. Your Google My Business Account allows you to interact with your customers, and it's important that you do! Other features of Google My Business include the ability to add photos, hours, and street address. Now, you have a Google My Business account, so how do you get new reviews? The easiest way to get new reviews is to just ask! You could copy and paste a text message to each individual client, but that would be time consuming! Or you could try using our SAAS platform. Chekkit provides the easiest way to ask your customers for a review. Simple paste their phone number in the dashboard, and voila! Chekkit takes care of the rest! Another way we help you get new reviews is with a promotion. Customers can text a special keyword to your number and get a coupon sent straight to their phone. To learn more call 1-844-434-2414 or visit us at www.chekkit.io.